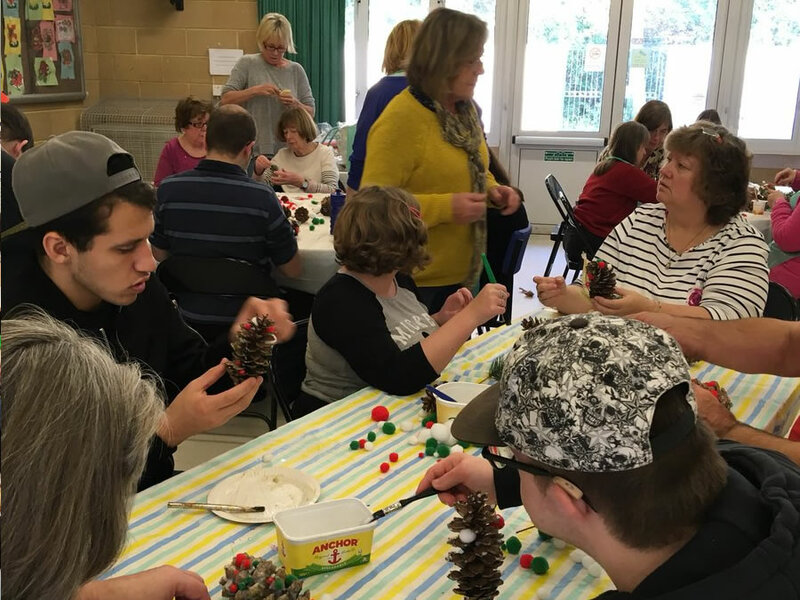 Elmbridge Community Link is a registered charity, founded in 1994, that offers all sorts of activities for people with learning disabilities in the Borough of Elmbridge. We’re here to enrich the lives of young people (16 years plus) and adults with learning disabilities and/or autism living in Elmbridge. 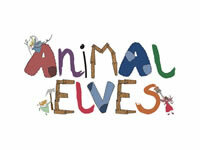 ECL offers a range of activities at centres in Walton-on-Thames, Weybridge, Esher, Claygate and West Molesey. Fun activities at an affordable price! See the schedule below (weekly events, events every two weeks, monthly events and special events). 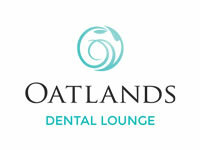 For further details Ring Pier on 07981 450 320. Check out the video below showing a range of our social activities, presented by ECL Chairman Martin Christie. 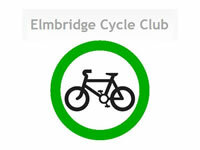 At Elmbridge Community Link, we’re always looking for volunteers to help at our weekly activities and other projects. We currently have volunteering vacancies across all our sessions. Supported by our experienced staff members, you will have the opportunity to help young people (16 years +) and adults with learning disabilities to enjoy sporting activities, music workshops, art and crafts and other fun sessions. 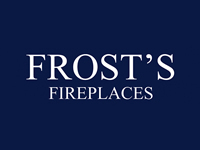 We work out of various venues in Walton on Thames and West Molesey – mainly during the daytime but also some evenings and weekends too. Volunteering is a very rewarding and worthwhile way to spend your time. If you think you can spare some time or would like to chat about these opportunities please contact our coordinator Pier on 0798 1450 320. We are so lucky to have such loyal and happy volunteers – we couldn’t exist without you – thank you to all our wonderful helpers across all our projects. Like to join us? – Give us a ring for fun volunteering opportunities. 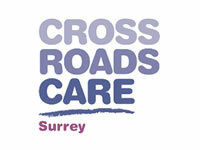 See our page for Crossroads Care Surrey, a charity which cares for carers.